As we get older, our skin loses its firmness and we begin to develop wrinkles on our faces. At this point, skincare becomes vitally important for all of us because honestly none of us want our skin to lose its firmness or age or develop wrinkles. What should we do to say goodbye to wrinkles and aging skin? 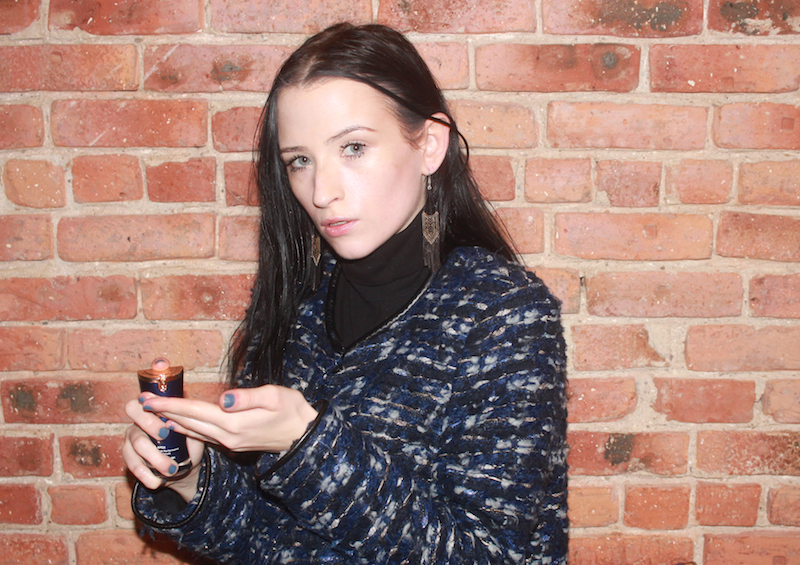 We begin to incorporate the use of skincare products into our daily routines. 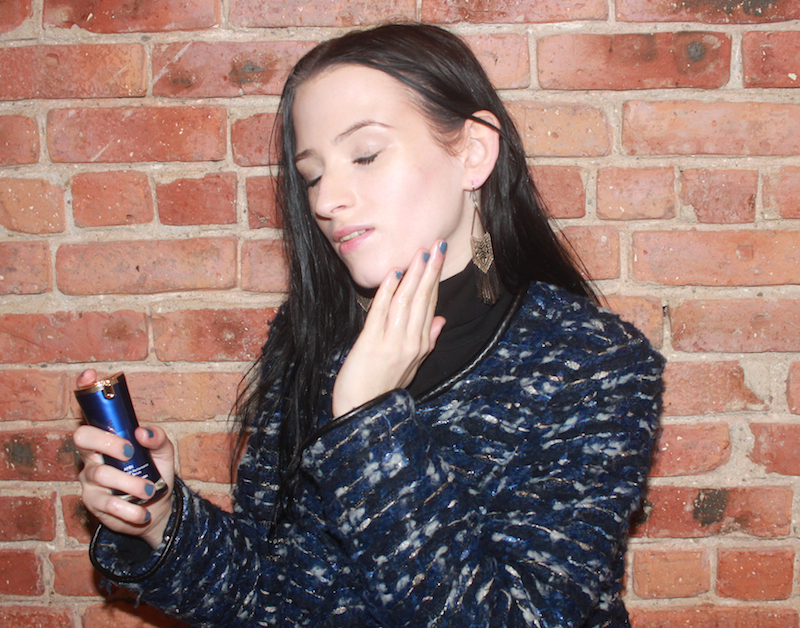 Skincare products officially become our BFFS, especially serums. We begin to invest the big bucks into serums. Personally, being only 22 years old, my biggest fear is aging skin and having wrinkles. 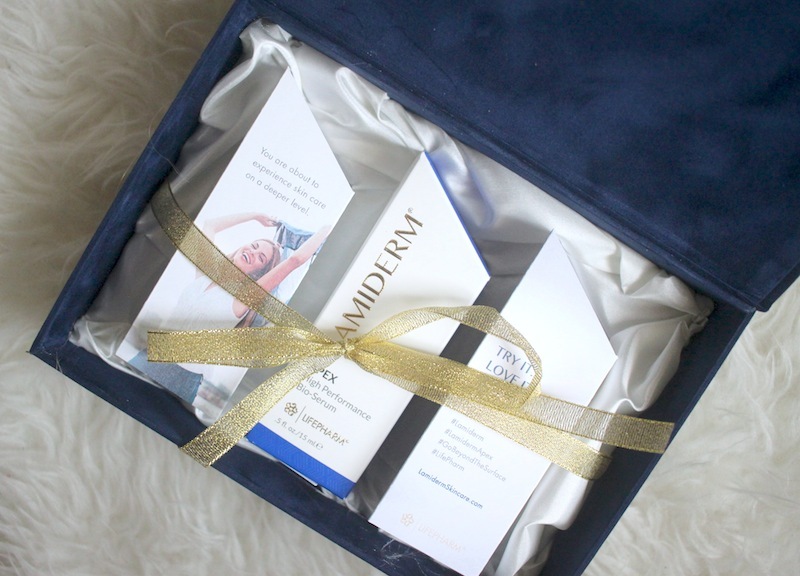 To slow down the process of aging skin and developing wrinkles while maintaing young, healthy, glowy, and hydrating skin, I chose to start using serums and recently I stumbled upon the Lamiderm Apex Bio-Serum by LifePharm. 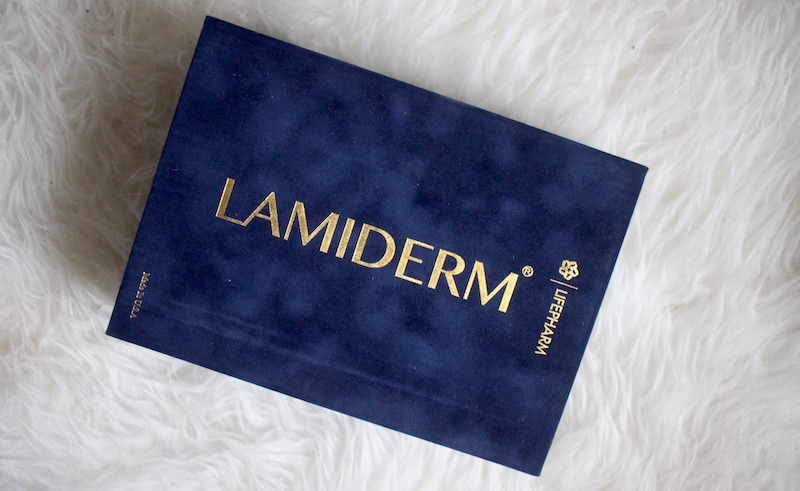 (You can also check out their site right here: Lamiderm Apex Bio-Serum by LifePharm). 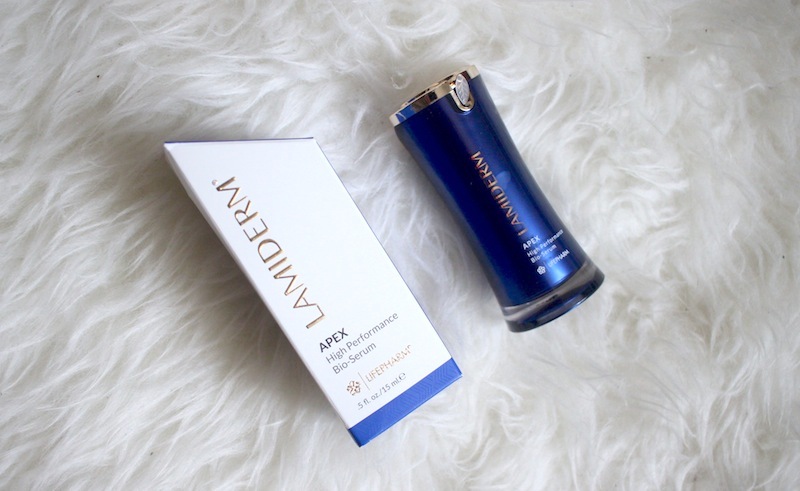 Currently available only in the United Kingdom and soon to be open to the market in the United States, the Lamiderm Apex Bio-Serum is LifePharm's first skincare product. The serum is distinguished by the ingredient, the Fertilized Avian Egg Extract. The extract acts as an Lysyl Oxidase enzyme activator. In return, this helps naturally boost the production of collagen, elastin, and fibronectin in your skin. No other serum boosts all three. This improves your skin, creates a healthy glow and reduces the process of aging skin and the development of wrinkles. Increasing collagen increases the firmness of our skin. Increasing elastin lifts your skin. Increasing fibronectin helps repair skin. With a combination of all three, you are on the road to achieving healthy glowing young skin at any age. It works deep in your skin layers. It restores the skin's natural elasticity and firmness. It protects your skin from UV rays and it reverses the signs of aging caused from UV rays. Cleanse face thoroughly and pat dry. Apply to face and neck in the morning and evening. Water (Aqua), Aloe Barbadensis Leaf Juice, Butylene Glycol, Malva Sylvestris (Mallow) Extract, Mentha Piperita (Peppermint) Leaf Extract, Primula Veris Extract, Alchemilla Vulgaris Extract, Veronica Officinalis Extract, Melissa Officinalis Leaf Extract, Achillea Millefolium Extract, Sodium Ascorbyl Phosphate (Vitamin C), LFAE Protein (Egg Protein), Alpha Arbutin, Phenoxyethanol, Benzoic Acid, Ethylhexylglycerin, Glycereth-2 Cocoate, Methyl Gluceth 20, Glycerin, Propanediol, Carbomer, Citrus Aurantium Dulcis (Orange) Peel Oil, Ubiquinone (CoQ10), Sodium Hyaluronate, Tocopheryl Acetate (Vitamin E Acetate), Helianthus Annuus (Sunflower) Seed Oil, Vaccinium Macrocarpon (Cranberry) Fruit Extract, Vaccinium Angustifolium (Blueberry) Extract, Fragaria Vesca (Strawberry) Fruit Extract, Actinidia Chinensis (Kiwi), and Ferulic Acid. After using the Lamiderm Apex Bio-Serum for over a week so far as instructed, I have noticed visible results. My skin is a lot firmer, hydrated, and glowing. I do plan on using this serum continuously and I definitely recommend this serum to others who want just the same effect. I can officially say goodbye to aging skin and hello to beautiful healthy glowing skin for good.